"The Women s Murder Club is stalked by a killer with nothing to lose." In this pulse-racing, emotionally charged novel by James Patterson, the Women's Murder Club must find a killer before she finds them first. 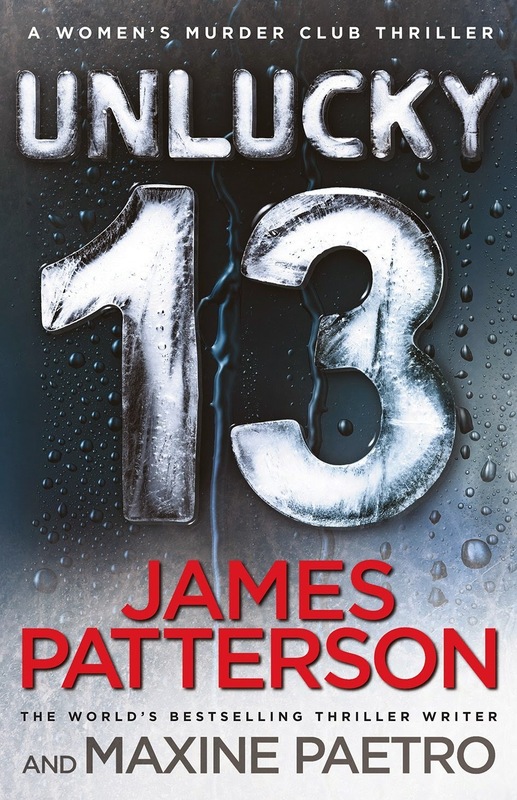 Source: Info in the About Unlucky 13 was taken from GoodReads at https://www.goodreads.com/book/show/21483885-unlucky-13 on 20/04/2014. Circle-of-friends-professionals-solving-crime theme has been around the block a few times already. Although each take took a slightly different angle from each other. Kathy Reich's took it from a forensic point of view in her Temperance Brennan series. 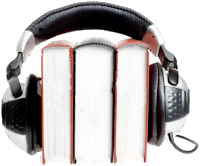 Charlaine Harris took the librarian's point of view in the Aurora Teagarden series. The writer and the cop in the Castle TV series. This time around, it's a multiple points of view (POV). The cop, the journalist and the judge, each on a different thread of the story. Originality-wise, it's not exactly raking in high marks. However, what makes the difference here is no longer the theme but how the story is told. 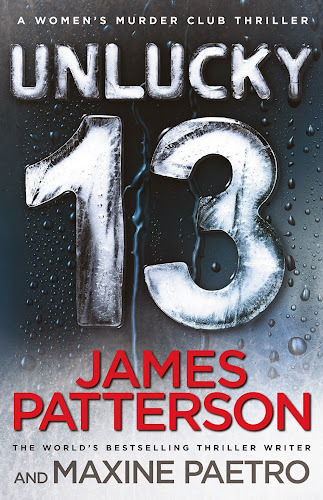 I gotta hand it to James Patterson though, he has a compelling author's voice! Plus January LaVoy sounds awfully a lot like Thérèse Plummer, the narrator in the Aurora Teagarden series audiobooks, that at first it was like listening to another Real Murders Club installment. It gave me a feeling of déjà vu and got slightly disorientated at the start. Or maybe it was the flu. Or too much cough syrups? I don't know. I believe that the use of "multiple threads technique" in this book did not mesh well. There are three major threads, the bomber thread, the Morales thread, and the ship thread. The bomber thread and the Morales thread went well together. But the ship one, not so much. In fact it detracted the tension from the other two. I disrupted the flow of the story. It didn't complement the rest of the story. 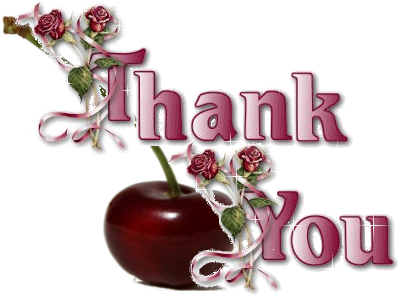 Which contributed to the book's slower pace. But despite that, I couldn't give this book a low rating. Not with the good story telling quality. At the end of it, I would give this book a 4 out of 5. 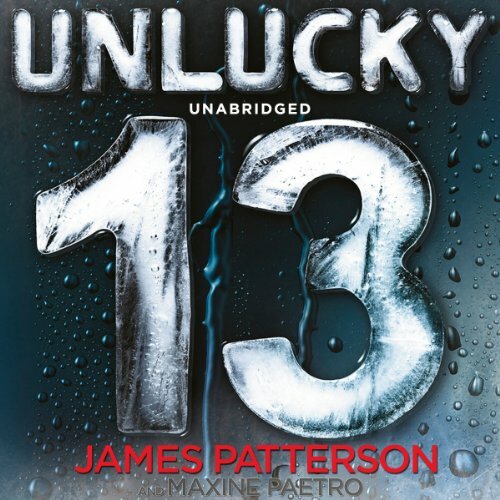 Thank you to Audible Ltd. for the audiobook review copy of Unlucky 13 by James Patterson and Maxine Paetro received! The audiobook copy of this book was received for free from Audible UK in exchange for an honest review. The ebook copy was purchased with private funds.